Angler's Mail contributor Andy Browne shares some top quick fishing tips to improve your catches on the float. Read him and others giving sound fishing advice every week in AM magazine! When using a waggler I tend to use a longer hook length of 12 to 18 inches, compared to 6 to 8 inches when using a stick float. The reason you get more bites using these lighter hook lengths is that the diameter is a lot finer and this gives much better presentation and natural movement of the hook bait. By dropping down on the diameter of your line, the more bites you will get. Use 0.8 and 0.10 mm for stillwater roach fishing, 0.12 mm for big river roach, and 0.12 to 0.16 for chub or commercial carp fishing. When stick float fishing I always place the last shot tight up above the knot. I don’t like using shot on the hook length at all because they are always high tech, low diameter lines and are easily damaged. The longer hook length on a waggler tends to give a more natural fall of the hook bait. Sometimes, unfortunately, it could still be a waiting game and the fish are just not feeding, so feed little and often, and wait for that feeding spell! On a windy day, cast downstream using a waggler and sink the line by using a line sinkant, or when you have a slight upstream wind, in near on perfect conditions, spray the line with floatant so that it lies on the surface and makes mending the line behind the float easier. 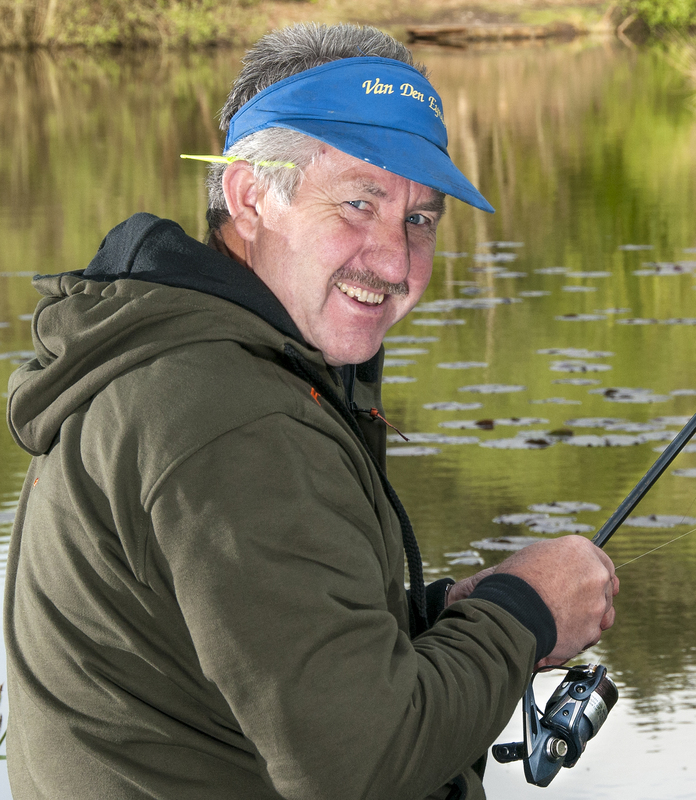 Read Angler’s Mail magazine every week for lots more fishing tips from Andy Browne (pictured) and many other experts – we’ll help you, whatever style of fishing you enjoy most!